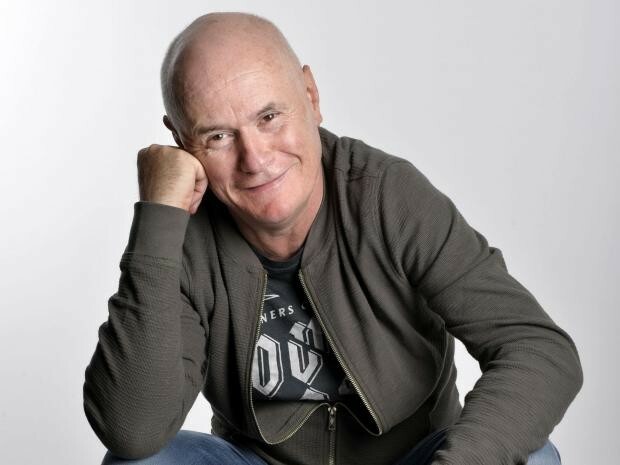 Dave johns has been a stand up comic for nearly 3 decades touring his one man shows world wide. Best known for his critically acclaimed breakthrough performance in Ken loaches 2016 Palme D'or and bafta winning film I Daniel Blake. Thereafter Many film parts have followed. The Keeper, Fisherman’s Friends, including his latest film, 23 walks' staring alongside Alison Steadman. This autumn Dave presents his New stand up show for 2019.